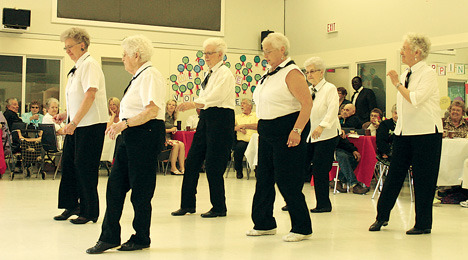 Line Dancing is every Thursday from 8:45-9:45 in the Seniors Activity Centre. Join us every Thursday morning. Kick up your heals and get your day started with this fun activity.